As midwives, we love the process of empowering our families throughout pregnancy, birth and postpartum. As a small child, both my grandmothers were Ob nurses … and I have amazing memories of them drinking tea and discussing birth while I played with my dolls at their feet. Little did I realize the impact they were having on me. 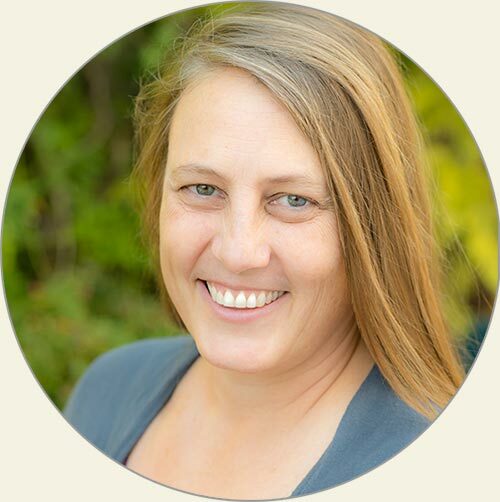 I have been licensed by the California medical board since 2009, and have a thriving midwifery practice. I draw on my many years of practice and study of midwifery, herbs, homeopathy, aromatherapy acupressure, massage and — last but not least — motherhood. I began my midwifery training in Ireland in 2006, working in Trinity College Dublin and the Coombe Women and Infants University Hospital. My work at Coombe was especially demanding, as it is the busiest maternity hospital in Europe … delivering more than 10,000 babies a year. Through this rigorous and fast-paced working environment, I gained experience attending a diverse population of women. My passion for midwifery remained firmly in the ethos of home birth. After graduation as a Registered Midwife in 2012, I immigrated to the US, where I gained the out of hospital experience necessary to qualify as a California Licensed Midwife. I have attended over 90 out of hospital births as the primary midwife and over 200 as a midwife on the labor ward. 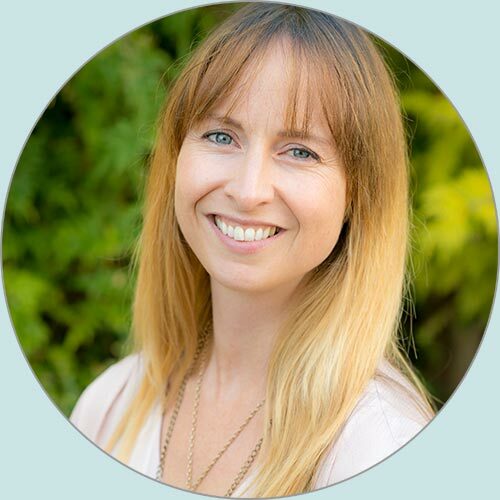 Through my previous qualification and experience as an acupuncturist I combine my knowledge of Chinese medicine with my midwifery training to provide an integrative approach to the health and wellbeing of my clients. I am accredited by the North American Registry of Midwives (NARM) and California Medical Board. Growing up I never imagined I could or would be a midwife. It wasn’t until I met a local homebirth midwife during my undergraduate studies at UCSC that I learned it was possible to become a midwife. I felt at home being around midwives, birth, and families. Yet I did not embark upon this midwifery journey until my daughter Naiya was a toddler. My hospital birthing experience informed my decision to pursue nursing midwifery. I realized that to be a better advocate for this sacred time in women’s lives, I needed to be available in all settings. I recently graduated from the UCSF Certified Nurse Midwifery and Women’s Health Nurse Practitioner Program. With my background in social work and social justice and my traditional birthing knowledge, my vision is to provide culturally relevant empowered care. I first became interested in Midwifery when I was 12 years old when I crossed paths with a CPM who was working in Mexico. I knew from then on that I wanted to be a midwife and over a decade later, I enrolled at Birthwise Midwifery School. I enjoyed the rigorous academics, Maine winters, and parsing out what had drawn me to this profession. 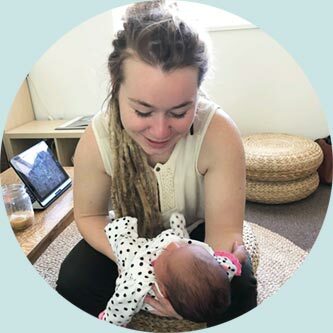 I moved to Santa Cruz in August of 2017 to complete my training with the Santa Cruz Midwives. I truly believe that being empowered during this time fundamentally changes how parents interact with their children, each other, their families and, ultimately, with humanity. I am at the very beginning of this journey and am so excited for the years of providing heart-centered healthcare to come. 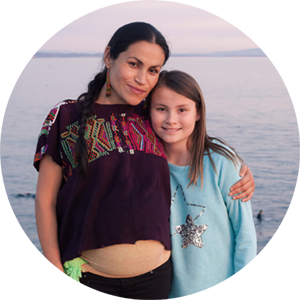 I am trained in the Arvigo Techniques of Maya Abdominal Therapy® for pregnancy and postpartum as well as for non-childbearing women. Providing this care allows me to work with women in all stages of life from menarche to menopause to address reproductive, digestive, structural and emotional health. I was also trained at Birthwise and IPPA in making placenta medicine and am happy to offer this to clients.